A superb model of a young, bone-headed dinosaur Pachycephalosaurus. Made by Papo of France. Great for creative, imaginative play. This is a finely detailed model, I was actually very impressed with its hands, which have lovely, fine individual fingers! Papo always seem to go the extra mile to ensure their dinos are as life-like as possible, instead of just making them as easy to manufacture as possible! The attention to detail and uncompromised quality really pay off. 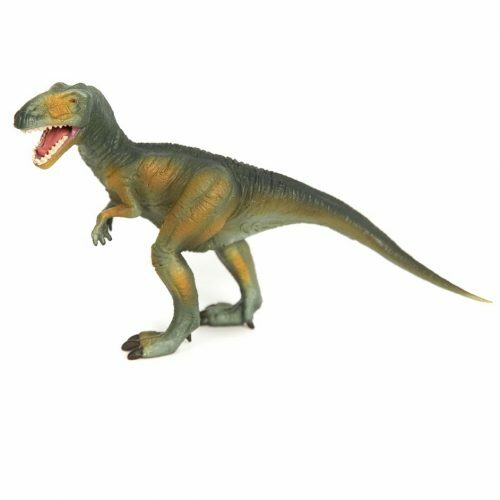 This little Pachycephalosaurus looks as though he may walk across my table, his pose and skin detail are so good! The Papo Baby Pachycephalosaurus is almost an exact replica of the one in The Lost World: Jurassic Park. Amazing detail & beautifully painted this is the best Pachy model on the market. 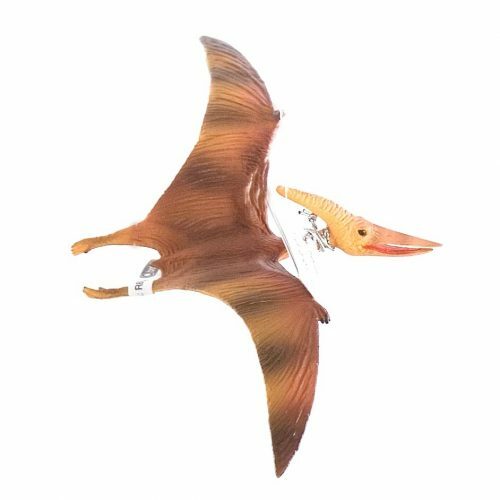 We had seen other Papo models in specialist model shops, but we had not come across this one before. A super, well painted model of a bone-headed dinosaur. Great!